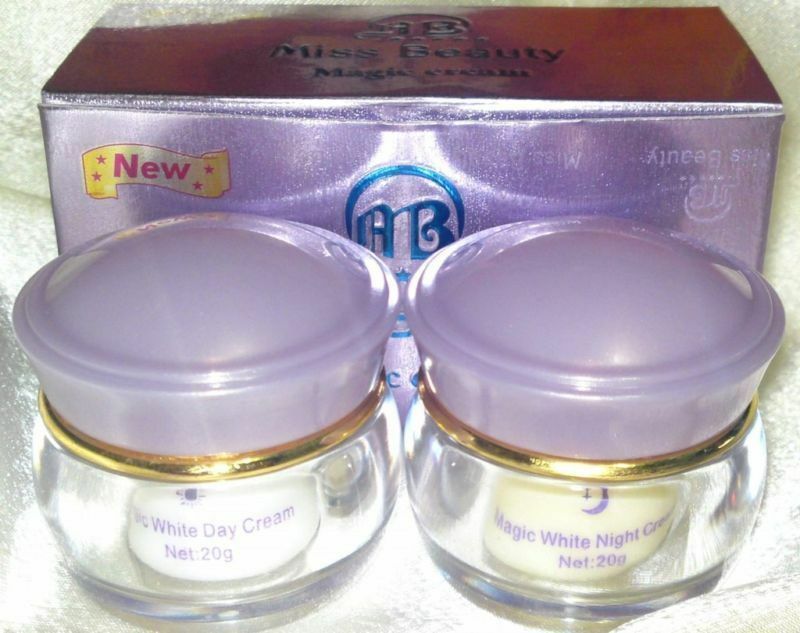 whitening creams | Badudets Everything Nice! 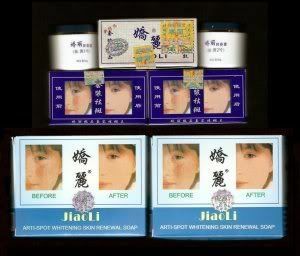 9 Chinese beauty products are found to be laced with mercury that’s why the Food and Drug Administration (FDA) banned the Chinese-made products. FDA said that thse products contain the heavy metal mercury beyond the allowable limit of one part per million.